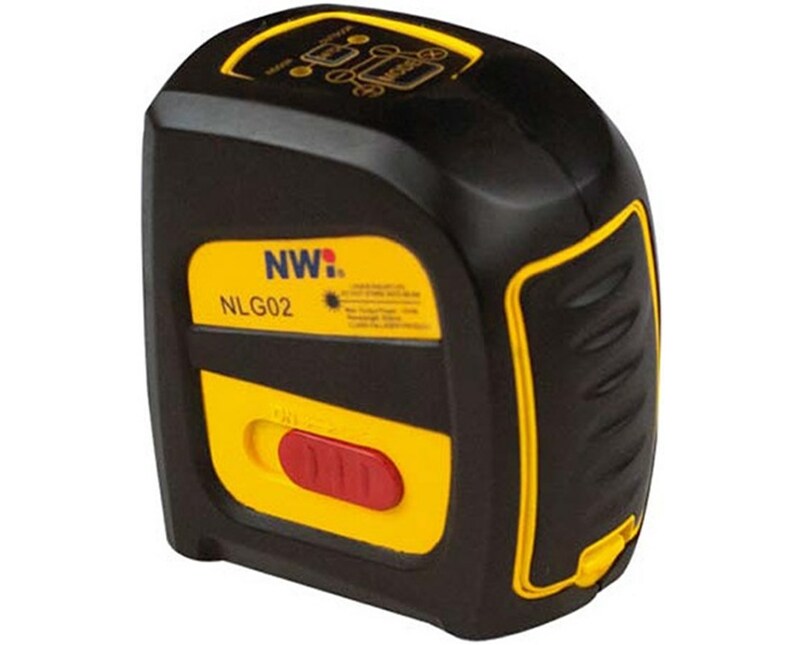 Built for the harshest job sites, the Northwest Instrument NLG02 Cross Line Laser is a reliable and sturdy line laser that is great for plumbing, HVAC, general contracting or carpentry. It launches two visible red, fine cross beams (horizontal and vertical) which has a fan angle of 120 degrees which is wide enough for detailed jobs. Auto-leveling within ±4 degrees, it offers an accuracy of ±1/8 inch at 30 feet and has a working range up to 100 feet. Plus, it self-levels within three seconds. 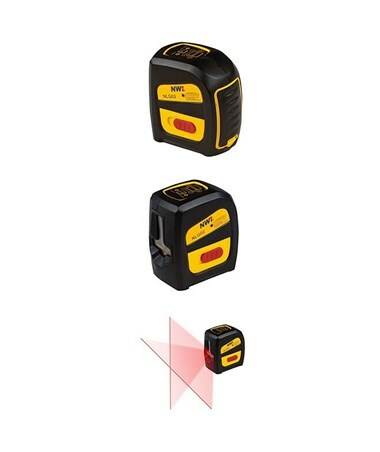 Featuring an independent horizontal and vertical beams, this laser level is ideal for both indoor and outdoor applications. Also, it comes with a magnetic pendulum and magnetic pivoting base for an accurate operation. 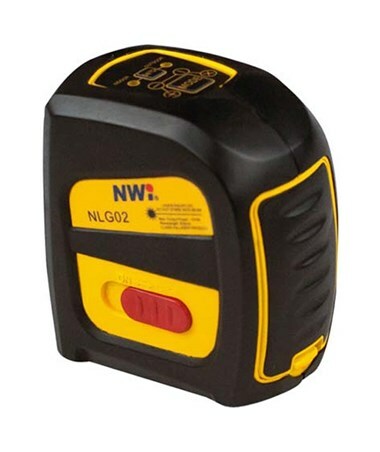 The NLG02 features three light indicators depending on the activity. For reliable results, it produces a Class 2, 635-nanometer visible red laser. The NLG02 has an IP54 protection rating that is dustproof and water resistant. It uses batteries that power the device up to 35 hours with continuous use with a single beam and up to 21 hours with both beams. It also comes with an ABS rubber housing material. In addition, it features a 1/4-20 screw thread that is compatible with most tripod brands.